GTM Research forecasts the U.S. solar market to surpass 100 cumulative gigawatts by 2021. The U.S. solar market is set to grow a staggering 119 percent this year, says GTM Research in its U.S. Solar Market Insight 2015 Year in Review, published in conjunction with the Solar Energy Industries Association (SEIA). Led by the utility-scale segment, GTM Research forecasts 16 gigawatts of solar will be installed in the U.S. in 2016, more than doubling the record-breaking 7.3 gigawatts installed in 2015. While utility-scale installations will represent 74 percent of the installations for the year, the residential and commercial markets will also experience strong growth in 2016. In fact, the U.S. is on the verge of its millionth solar installation. With the federal Investment Tax Credit (ITC) initially set to expire at the end of this year, developers and EPCs filled their pipelines with projects that would come on-line in 2016. In December, however, an extension of the ITC provided long-term market certainty. Now, in 2016, state-level drivers and risks will move to the forefront and play even larger roles in the growth of both distributed and utility-scale solar. 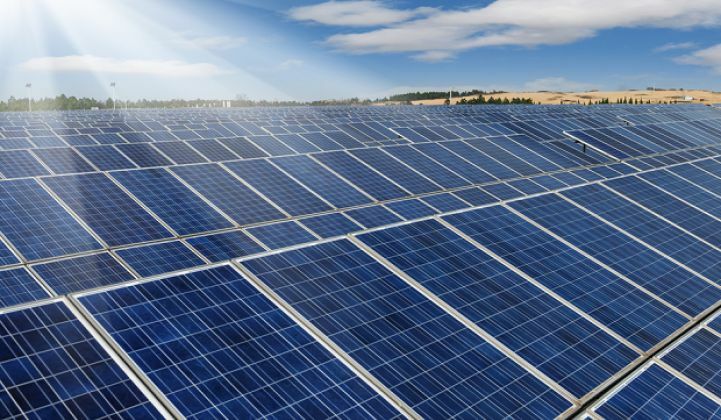 According to the report, the rollout of new community solar programs, new utility-led efforts to enable corporate procurement of offsite solar, and ongoing debate over the value of rooftop solar are three key trends that will drive U.S. solar demand throughout the year. “In 2016, the rooftop solar economic outlook will depend not only on favorable outcomes to net energy metering debates, but also on customer-wide and solar-specific rate structure reforms that can impact savings from solar,” said GTM Research Senior Analyst Cory Honeyman. On the non-residential side, PV demand will be supported by a triple-digit-megawatt pipeline of community solar projects. Colorado, Massachusetts and Minnesota will collectively install more than 100 megawatts of community solar this year. Looking ahead to 2017, the residential and non-residential PV markets are both expected to grow year-over-year, but the report cautions that U.S. solar is still expected to drop on an annual basis due to the pull-in of utility PV demand in 2016. The federal ITC provides a 30 percent tax incentive on all solar projects. 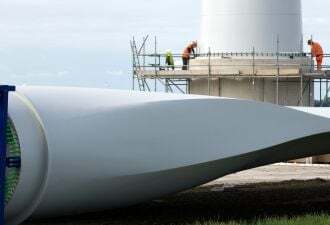 In December 2015, Congress extended the credit out to 2019 with a step-down through 2022 and project completion deadline of 2023 for some projects. 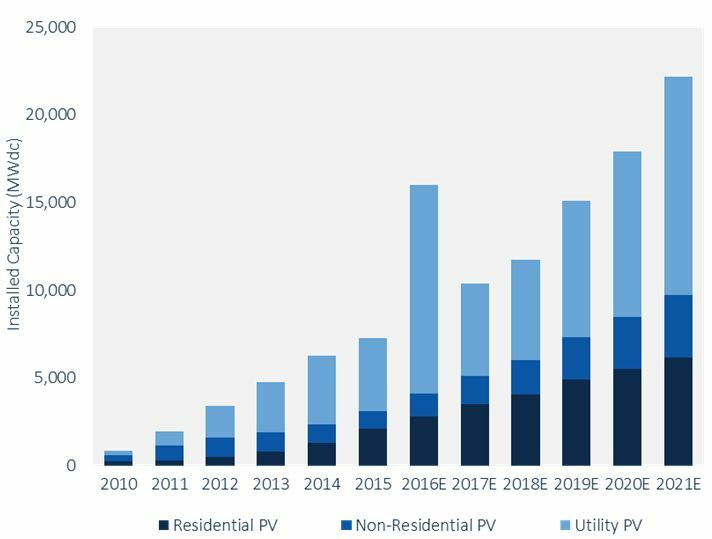 By 2021, GTM Research expects the U.S. solar market to surpass 100 cumulative gigawatts, with an annual install rate of 20 gigawatts or more. For more information and to download the free executive summary visit http://www.greentechmedia.com/research/ussmi.